On a good day, commuting in New York City is uncomfortable; on a bad day, it’s unbearable and, if the doomsayers are to be believed, it’ll soon be wholesale chaos. Next April, when the city’s transit authority closes the Canarsie Tunnel — the underground tube between Williamsburg and the East Village — for 15 months of much needed repairs, it will disrupt 275,000 daily L train riders along with the untold masses that will have to absorb the spillover into their commutes. Meetings have been held and remedies proposed, but the broad consensus is that, with its main artery severed, North Brooklyn’s economic renaissance will slowly bleed out. However, the Douglaston Companies, which has three properties in Williamsburg totaling more than 1,500 condo and rental units, is not concerned. 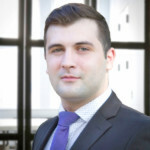 Joshua Young, head of market-rate leasing for Clinton Management, the group’s property management division, said the company already has its saving grace for the looming L-pocalypse: the NYC Ferry. 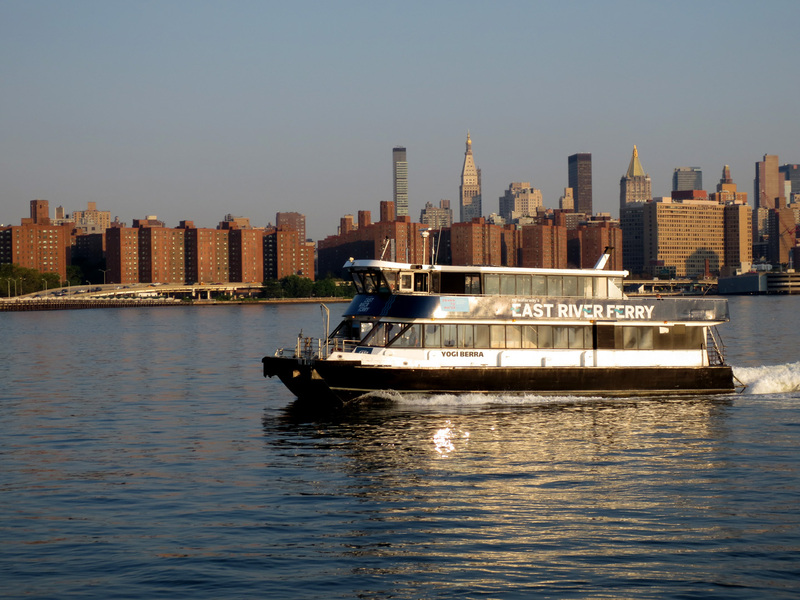 Last week, NYCEDC, the city’s economic development agency launched a ferry route that runs from Long Island City to Wall Street with new stops at Stuytown and the Lower East Side. 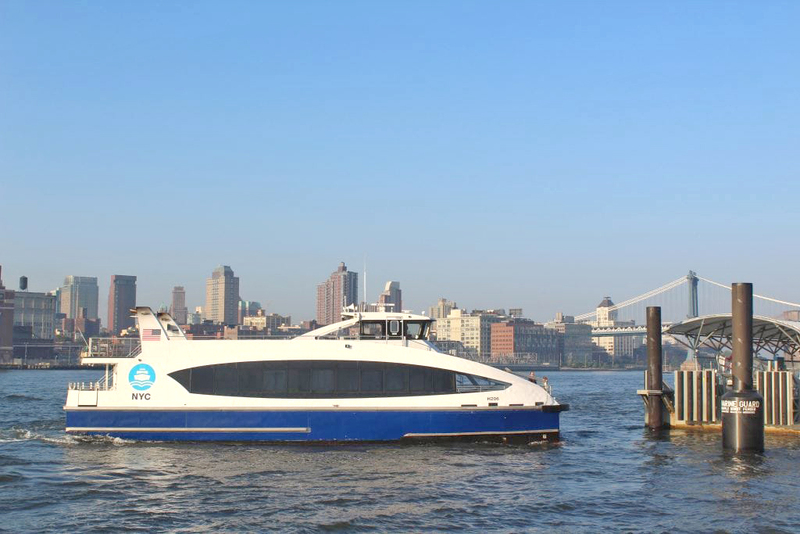 This is the NYC Ferry system’s second new route this summer and eighth overall. Whether it’s framed as a short-term solution for renters, an asset for potential buyers or a value-add for long-time owners, the NYC Ferry system has become a boon to real estate brokers and a hedge for developers against the failings elsewhere in the city’s transit network. “If you’re buying a car, you want to get it fully loaded with all the latest features so it retains its value over time,” Alex Lavrenov, an agent at Warburg Realty, said. “Having a ferry stop nearby gives you that added option, whether it’s something you need in case of a subway closure or just something you want because it seems more enjoyable. NYC has introduced two new routes this summer, one that runs to and from Soundview in the Bronx, the other serving the Lower East Side. Roughly half a million people live within walking distance of a ferry terminal today, according to NYC Ferry statistics, many in glistening towers that have popped up along the Brooklyn-Queens waterfront since the post-industrial rezoning of 2005. Nearly three million passengers used the service last year alone and, moving forward, it will have to play a greater role in the high wire act that is New York’s rush hour ecosystem in Williamsburg during the L-train shutdown as well as in other gentrifying areas, such as Red Hook, Greenpoint, the Brooklyn Navy Yard and western Astoria, where direct transit to Manhattan is non-existent. Even transit-rich neighborhoods, such as Long Island City and Dumbo have embraced the boats as a viable alternative to the cramped and often delayed subway system. By 2023, the city expects annual ferry ridership to hit nine million. Douglaston’s waterfront rentals in Williamsburg, One North Fourth Place and Level, which opened last year, hope to benefit from the L train shutdown. Positioned between the two buildings is the NYC Ferry’s North Williamsburg Terminal, which the developer built as part of its comprehensive overhaul of the former industrial district. 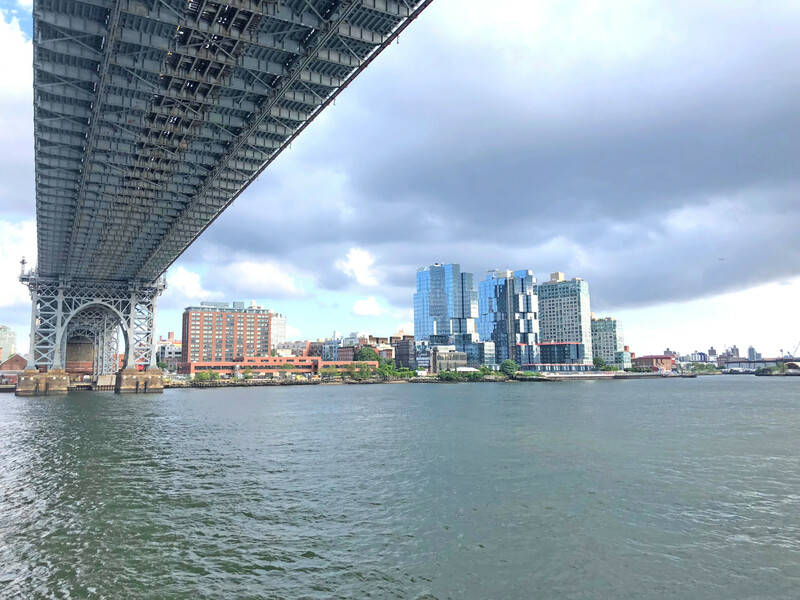 Along with existing routes to 34th Street and Wall Street, the terminal will host an MTA ferry that will shuttle between North Williamsburg and Stuyvesant Cove during the L train closure, offering rides for $2.75 an a free transfer to a bus that runs to Union Square. 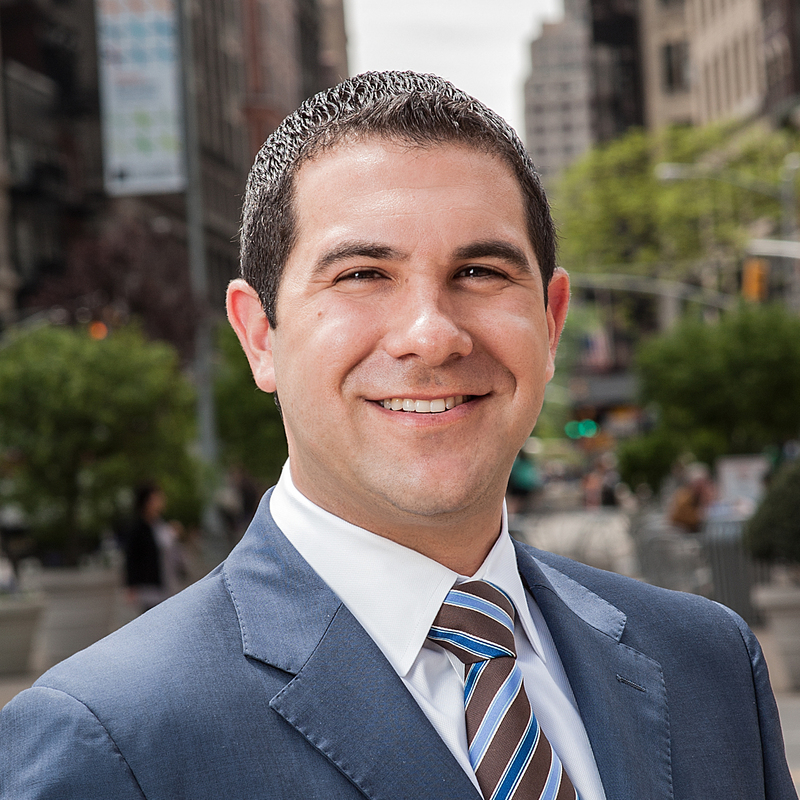 With boats leaving every six minutes during rush hour and a 10-minute trip across the water, Andrew Barrocas, CEO of MNS Real Estate, which handles leasing at Level and One North Fourth, predicts commuters will see shorter travel times during the tunnel closure. Douglaston has integrated the ferry into its marketing campaign at Level this summer by offering free tickets to prospective renters. Young said both buildings have seen an uptick in two-year commitments, which account for about 60 percent of new leases at the two buildings. 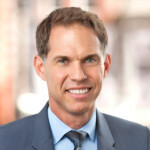 However, he said the L train shutdown seems to be a greater concern for existing tenants who’ve grown accustomed to their commutes. Retention has declined about five percent in recent months from its normal rate of 70 percent, he noted, though most vacancies are filled within 30 days. Further down the coast, David Maundrell, head of Citi Habitatsʼ Brooklyn and Queens New Development team, said he expects ferry access to be a key selling point at 420 Kent, just steps from the South Williamsburg Terminal, when preleasing begins there this month. Maundrell believes neighborhood newcomers have been more open to new modes of transportation than established residents. It’s also been more of a sticking point at 123 Hope Street, 136-unit rental building that opened this year just east of the Brooklyn-Queens Expressway. 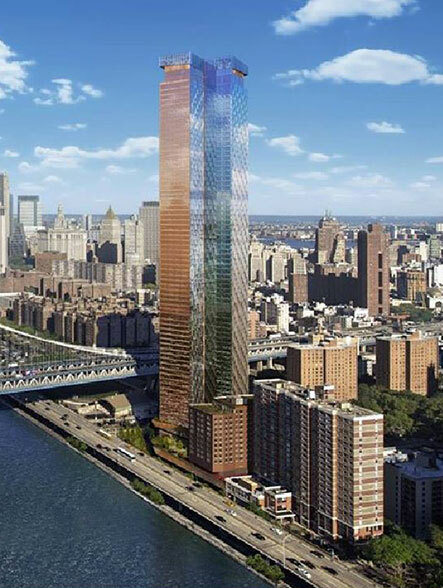 On the other side of the East River, new developments are also expected to benefit from their proximity to the ferry system. One Manhattan Square, Extell’s 815-unit condo tower is a few blocks from the new Corlears Hook Terminal on the LES route. Raizy Hass, the company’s senior vice president, expects residents to use the ferry once move-in begins next year. 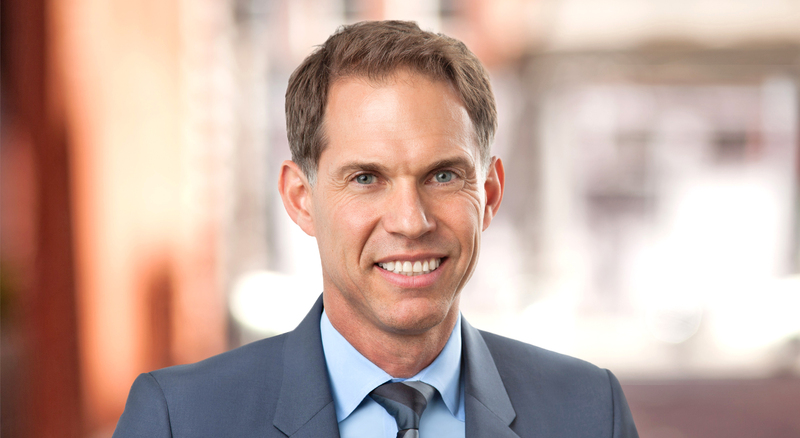 “The addition of the new Lower East Side ferry stop located just minutes away from OMS is yet another convenience our buyers will benefit from,” Hass said in a statement. City Hall has been subsidizing fares and investing money into improving the ferry system for the past year and a half. In Red Hook, which isn’t serviced by the subway, Jim St. Andre of Core Real Estate, said the ferry is one of several alternative models being embraced by commuters, along with bikes and ride sharing services. St. Andre, sales director of the King and Sullivan townhouse development, makes a point of mentioning the area’s various transportation options when meeting with prospective buyers. Overall, he said, many who are drawn to the rustic charm of the historic shipping hub are also amenable to a nautical commute.